Over 150 letters. John Newton converted slave-trader, preacher, and hymn-writer, was one of the most colourful figures in the Evangelical Awakening of the eighteenth century. 'Once an infidel and libertine, a servant of slaves in Africa,' he wrote for this epitaph, 'by rich mercy of Jesus Christ, preserved, restored, pardoned, and appointed to preach the faith he had long laboured to destroy.' It was through his prolific correspondence that Newton fulfilled his distinctive word as 'the letter-writer parexcellence of the Evangelical Revival'. His grasp of Scripture and deep personal experience of the 'amazing grace' of God, his many friends (among them, Whitefield, Cowper and Wilberforce), his manifold trials, his country pastorate, his strong, clear, idiomatic style- all these factors combined to prepare the author of 'How sweet the Name of Jesus sounds', for the exercise of his special gift. 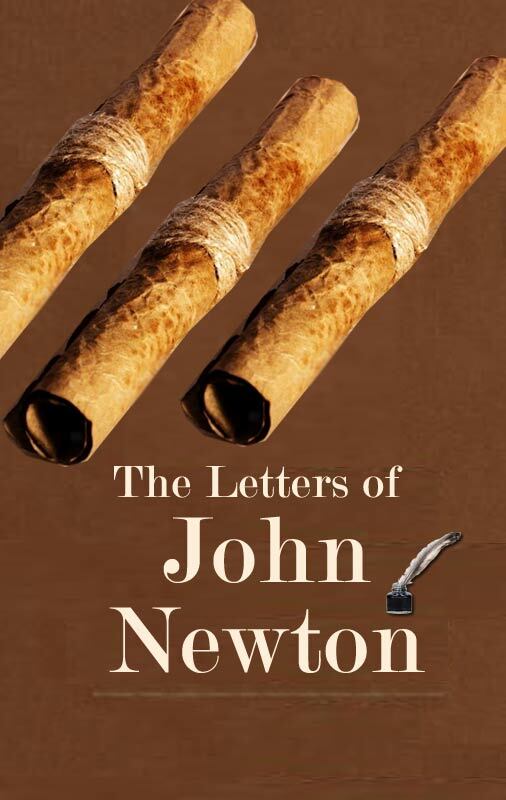 These letters, selected by his biographer, Josiah Bull, bear the practical imprint of all of Newton's writings; they cover a wide variety of subjects and aim 'to conform the believer to Christ'. Among them are several that were not previously published in earlier collections of his correspondence. Of particular value and interest are the biographical sketches and historical notes supplied by the editor. By the Grace of God I Am what I Am! That Bitter Root, Indwelling Sin! When We See the World in Flames! Will the Sins of Believers be Publicly Declared at the Great Day?